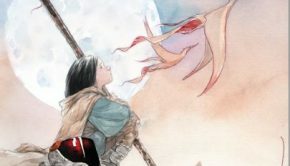 Our favourite piglet returns in another fun filled and colourful adventure as she and her friends receive a visit from none other than Father Christmas himself. 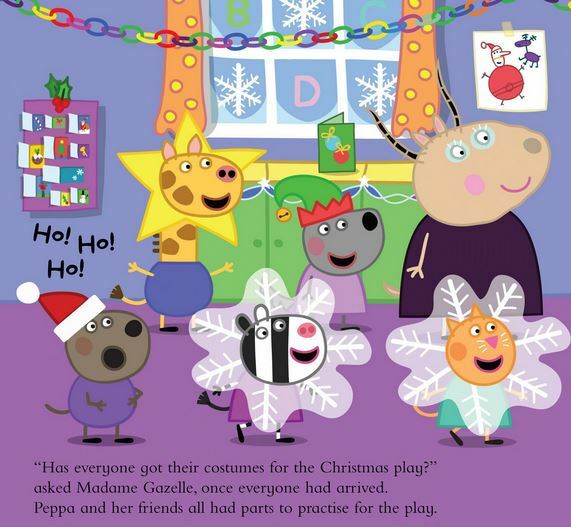 However the first thing that you notice about this Christmas book is its amazing sparkly glitter cover which shimmers.Needless to say, this really gets the attention of younger readers and upon opening this picture book, it’s filled with the entertaining drawings of Peppa, her family and her friends which mirrors the popular children’s TV show. 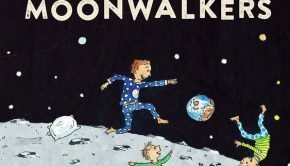 Also as you read this story, you can almost hear the voices of the characters, especially Peppa Pig and Daddy Pig. 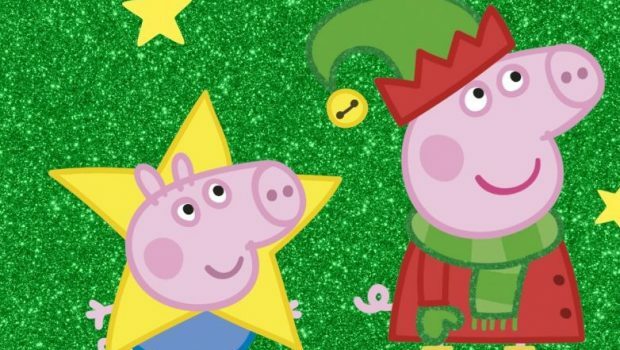 The story of Peppa Pig: Peppa Meets Father Christmas open up on a cold and wintry night as Peppa and her friends are having a costume party. The next day, Peppa and her family are going Christmas shopping when our keen eye piglet spots Father Christmas. 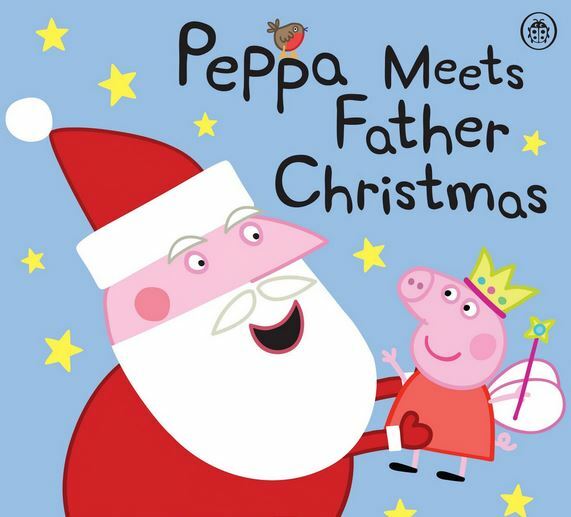 As Peppa strikes up a conversation with Father Christmas, she excitedly tells her friends at playground the next day that she met the man of Christmas himself. So while Peppa, her family and her friends engage in all sorts of Christmas celebrations, the story ends with our little pig going for a sleigh ride with the real Father Christmas. 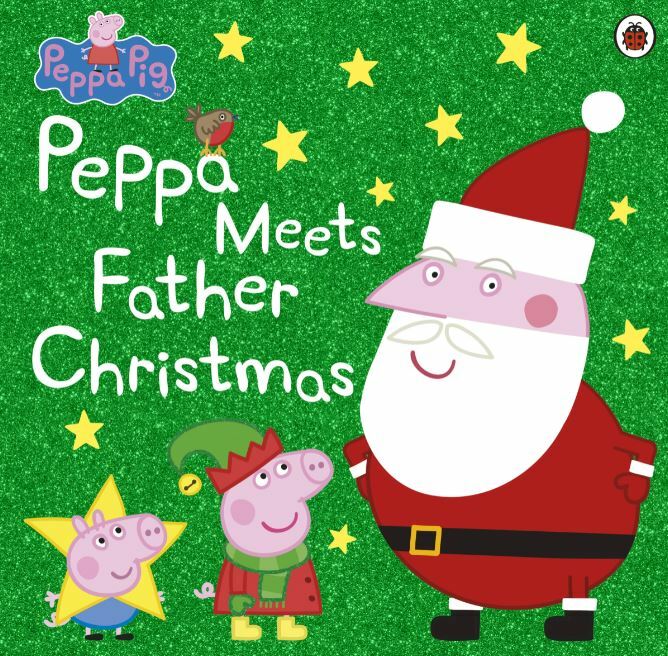 Peppa Pig: Peppa Meets Father Christmas celebrates the holiday season well and includes elements of family and friends, including some of the activities that we may engage in over Christmas. 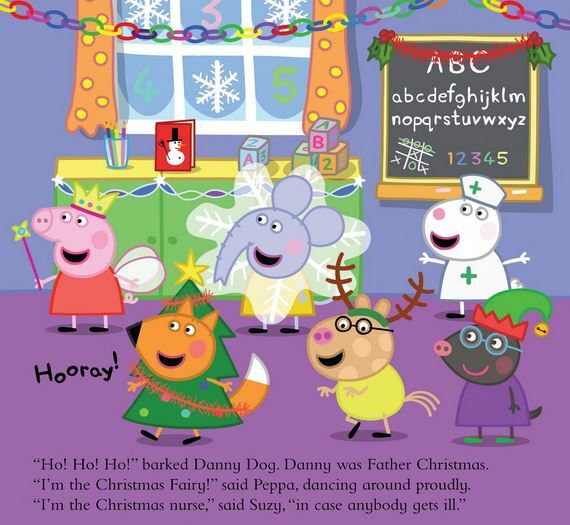 Children will enjoy the colourful drawings and short text that tells the tale of Peppa’s Christmas story which truly mimics the TV series. Definitely one for the Christmas stockings. Andrew Bistak When he's not trying to save the world, Andrew enjoys travel (although loathes turbulence), going to the movies, reading and being a dad to his two dogs (and now twins) with his wife.